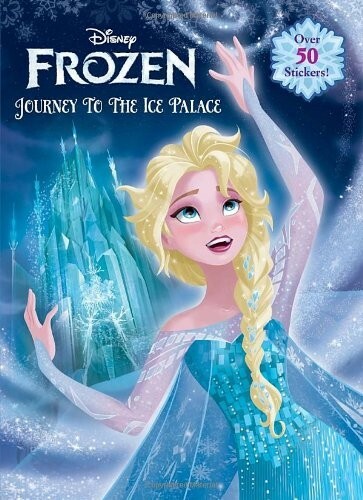 Give your child hours of fun with our Frozen Journey to the Ice Palace Color and Activity Book! 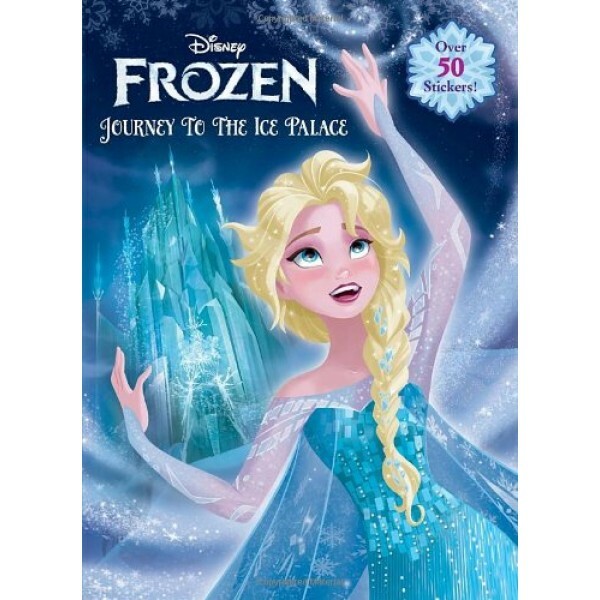 This fun coloring and activity book features characters and scenes from your child's favorite Disney princess movie, Frozen! Journey with Elsa and Anna to the Ice Palace with fun games and activities along the way.